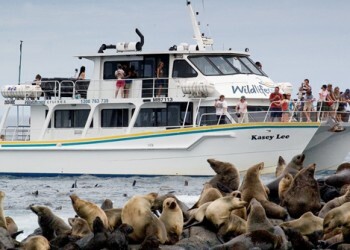 Experience this spectacular two hour cruise witnessing one of Australia’s largest wild Fur Seal colony situated on Seal Rocks lying 2kms off the rugged south west coast of Phillip Island. 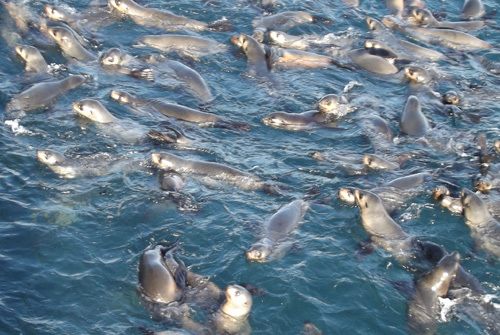 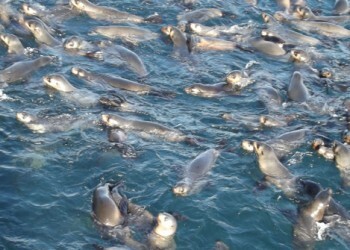 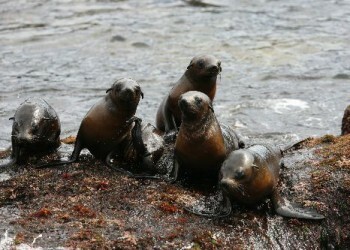 The boat drifts within meters of thousands of seals enabling you to witness their natural environment first hand. It is impossible not to be intrigued by these naturally playful and inquisitive animals who regularly approach the boat for a closer look at you! 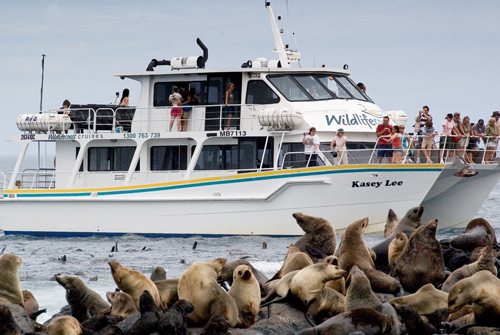 Along the way you’ll be captivated by the beautiful coastline and learning the history of Phillip Island’s western shoreline. 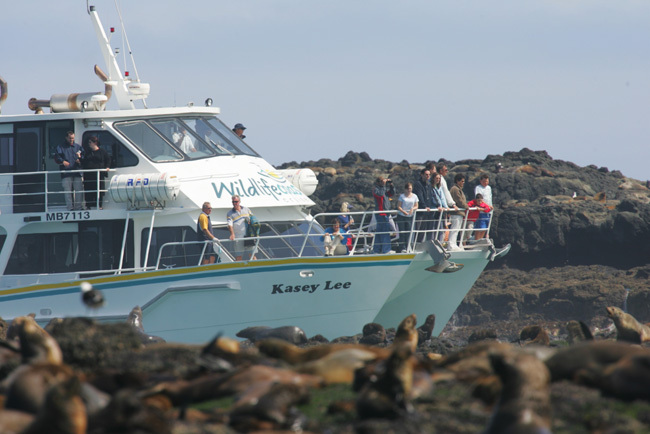 Once you have purchased your ticket it’s advised to pre-book your Seal Watching Cruises on the day of tour or earlier, call 1300 763 739.
when you purchase a 2hr Seal Cruise. 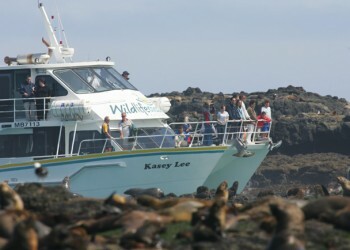 Plus 20% off Adult or Child prices for any Phillip Island Based Cruise.